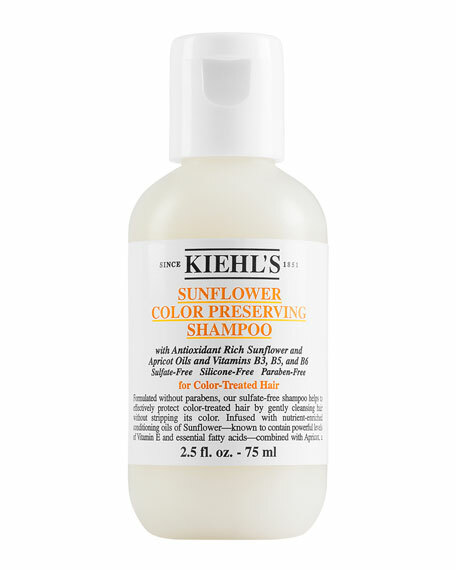 Kiehl's Since 1851Sunflower Color-Preserving Shampoo, 8.4 oz. 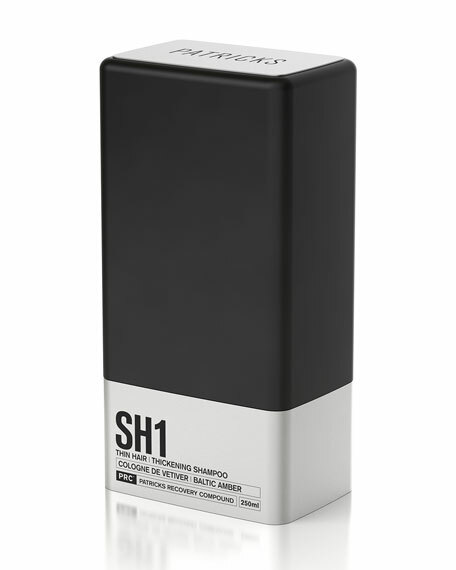 Formulated without parabens, this sulfate-freeshampoo helps to effectively protect color-treated hairby gently cleansing hair without stripping its color. Infused with nutrient-enriched conditioning oils of sunflowerknown to contain powerful levels of Vitamin E and essential fatty acidscombined with Apricot, a fortifying blend of Vitamin B3, B5, and B6, and a UV-protective filter. Conditions and moisturizes dry hair without weighing it down. 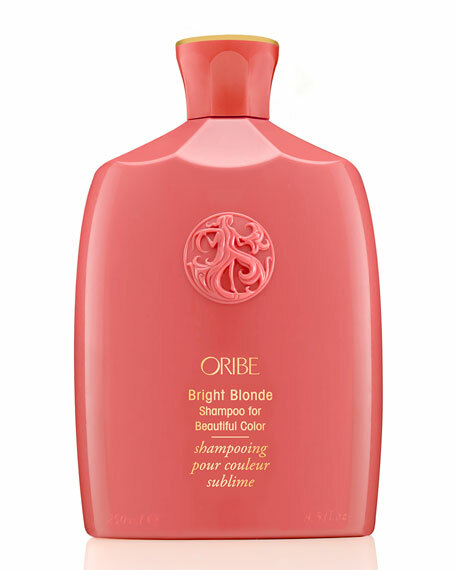 Maintains hair's vibrancy with a smoother, morenatural look and feel. 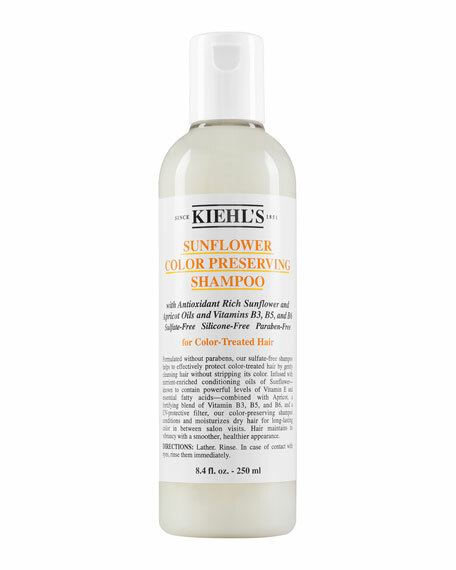 Kiehl's Since 1851 Sunflower Color-Preserving Shampoo, 16.9 oz. 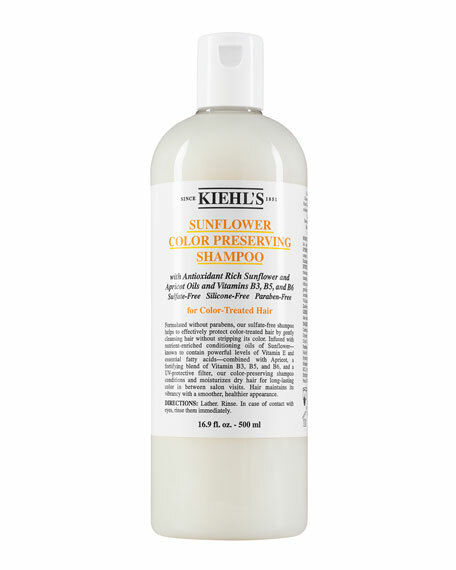 Kiehl's Since 1851Sunflower Color-Preserving Shampoo, 16.9 oz. 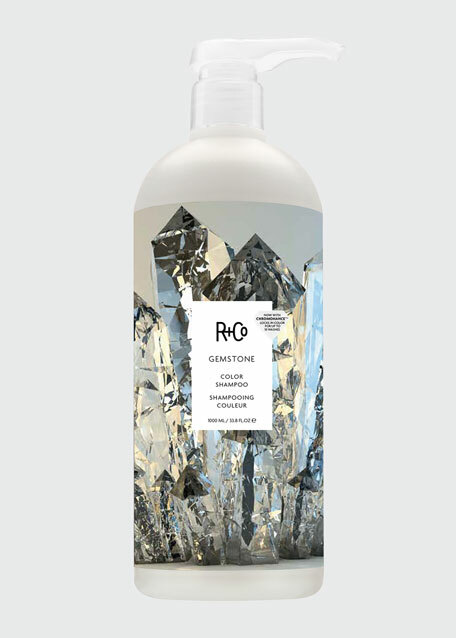 Formulated without parabens, this sulfate-free shampoo helps to effectively protect color-treated hair by gently cleansing hair without stripping its color. Travel-Size Sunflower Color-Preserving Shampoo, 2.5 oz.